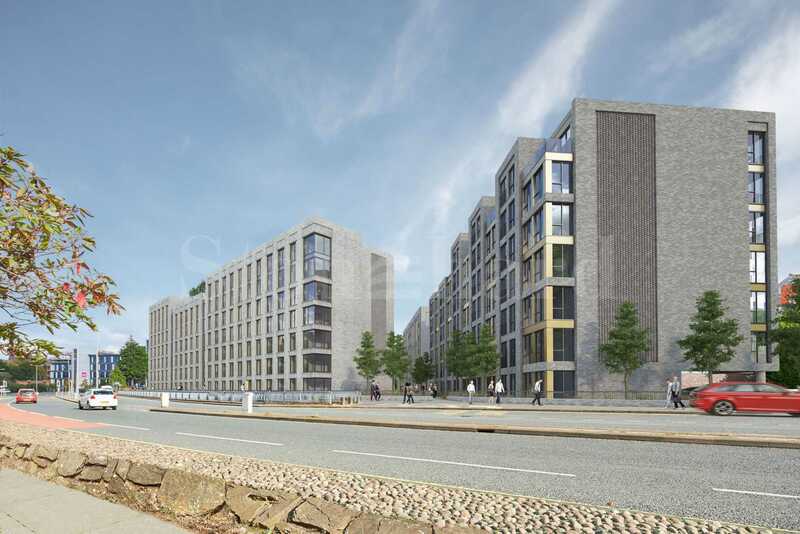 Prime residential development in Liverpool area with spacious apartments: 103 studios, 89 one-bedroom apartments, and 133 two-bedroom residences. The apartments are offered in turn-key ready condition. Luxury furniture packs at very competitive prices are available upon request. Finished to the highest standard, each apartment exudes a luxurious finish from the moment you step inside. Boasting quality, hard wearing materials throughout the apartments offer a living space of the highest comfort and quality. Parking – 101 spaces, all allocated to the 2-beds. Units can be bought without parking and parking is considered at £15k per space. Easy access to Liverpool's business district, Liverpool One, Liverpool University, Liverpool Lime Street, Liverpool John Moores, Knowledge Quarter, transport links, various tourist attractions, bars, restaurants, and nightlife. The development is situated within a 5-minute walk from the £150 million mixed-use regeneration programme known as Project Jennifer. 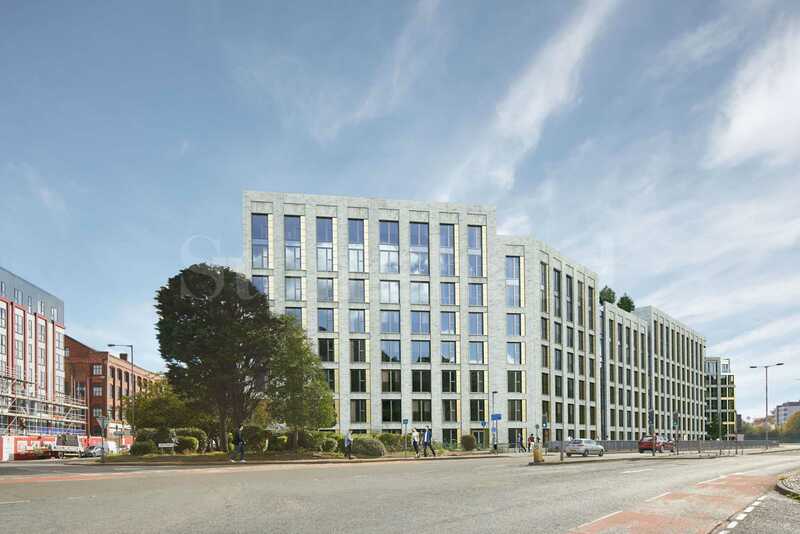 This regeneration project has been implemented by Liverpool City Council and the plans for this regeneration will see improvements made to 45 acres of land at Great Homer Street, which lies North of Liverpool City center, next to Iliad Street. Project Jenifer includes 80,000 sq. ft. of new retail stores, a new indoor and outdoor market, a new District Centre, 500 new homes, new medical and care facilities, new schools, a petrol filling station, free car parking spaces, the creation of thousands of jobs. that should not be missed. Suited to both residential and buy-to-let mortgages, apartments are ideal for investors or first-time buyers. 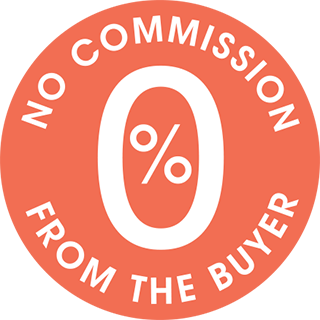 Offering the highest quality and affordability in abundance, you’ll be able to buy properties at an extremely competitive price, which allows for excellent rental yields, capital growth and a fast return on investment. This development offers stunning homes in a flourishing area that is massively benefiting from both significant regeneration and capital investment. All studios and apartments benefit from high-quality finishes and hardwearing materials throughout. • Liverpool has previously been named as a European Capital of Culture (2008) and as a UNESCO World Heritage City. £900 as a minimum for all 2-beds.